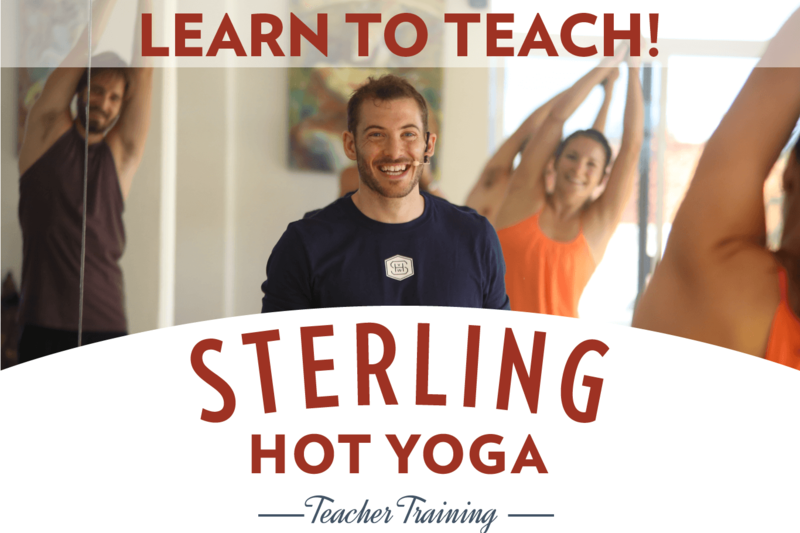 We are pleased to share with you Hannah Ashley our massage therapist, available for bookings at Sterling Hot Yoga in Lexington. Hannah completed in 2010 a 650 hour massage therapy program at Lexington Healing Arts Academy in Lexington, KY.
She has education/experience in eastern and western modalities, including: Swedish relaxation, Deep tissue, therapeutic, myofascial release, sport, trigger point therapy, prenatal, and oncology massage. 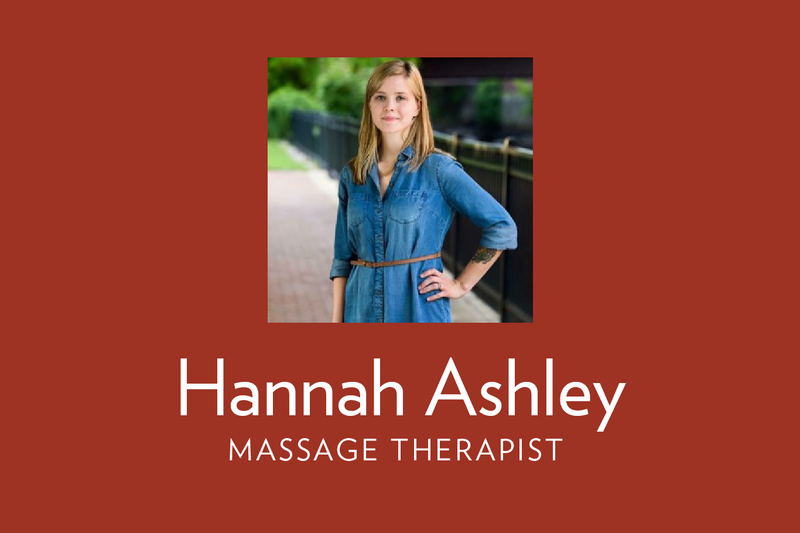 Hannah’s massage is amazing and tailored just for you. We think you will agree.